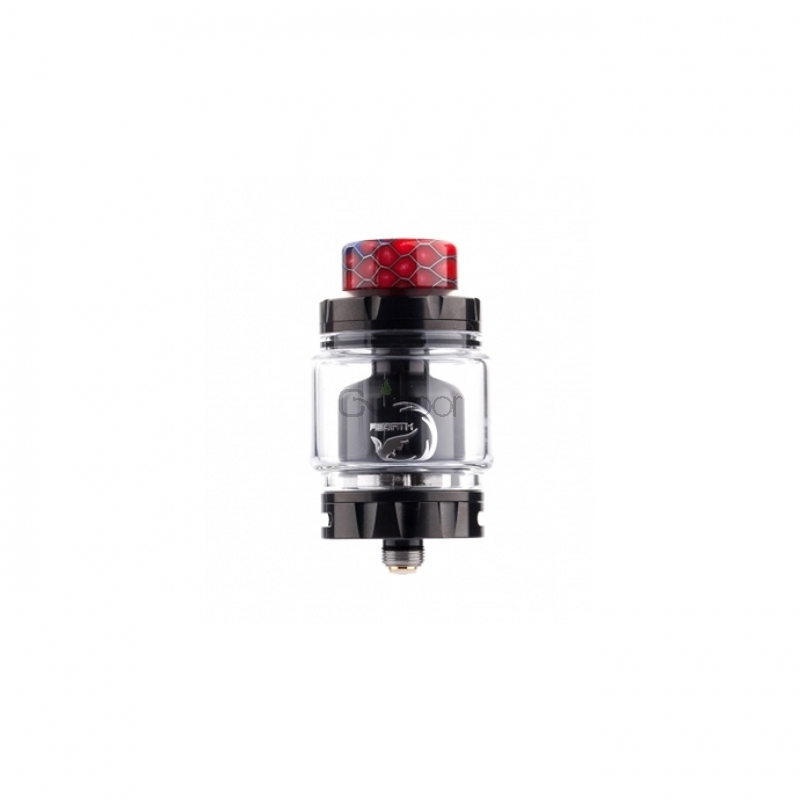 Hellvape Rebirth RTA is designed by Mikevapes and made by HellVape, which features a 25mm diameter RTA with 2 Post build deck easy to building. 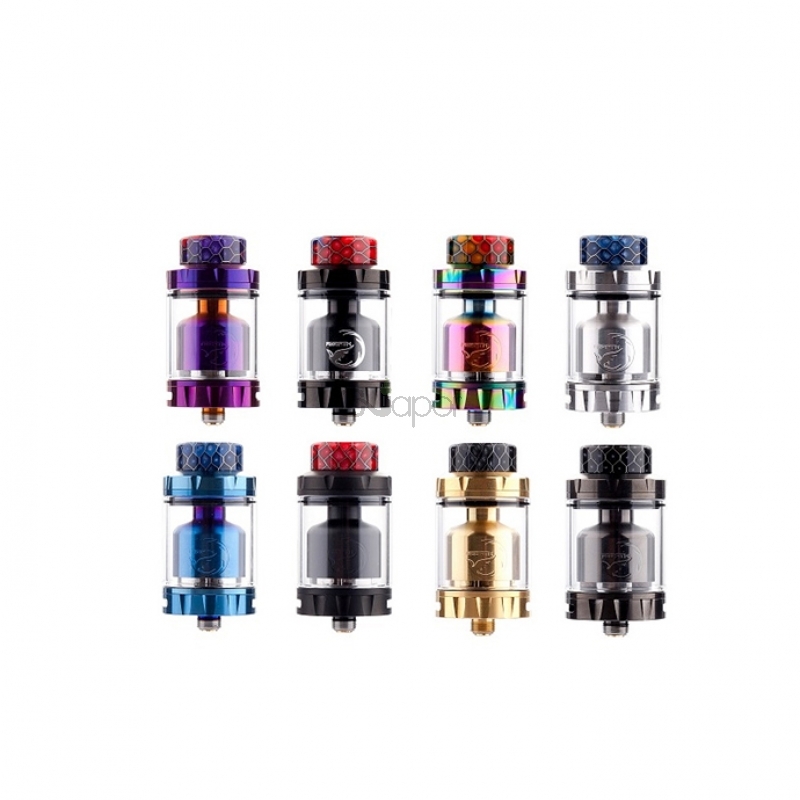 With the adjustable 14x1mm and 2x1.5mm honeycomb airflow holes on each side, it will bring an astonishing vaping experience with the purest flavor. 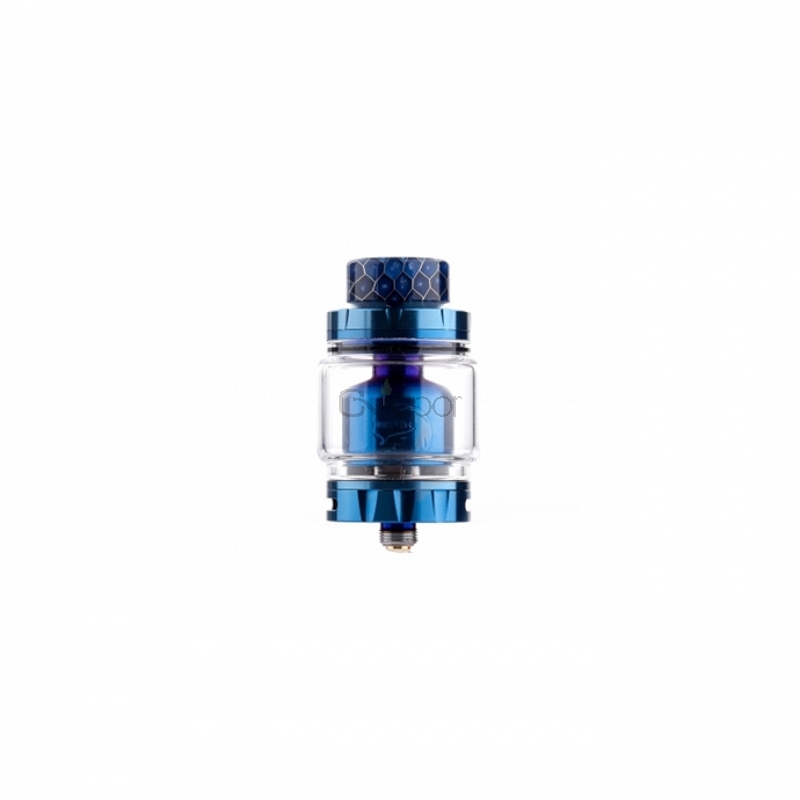 What’s more, it comes with 2ml capacity with straight glass tube and 5ml capacity with bubble glass tube for selection, of which large 5ml e-juice capacity with quarter turn top fill system and adjustable airflow is available for users to adjust. And available in SS, Black, Full Black, Blue, Gun Metal, Purple, Gold, Rainbow. 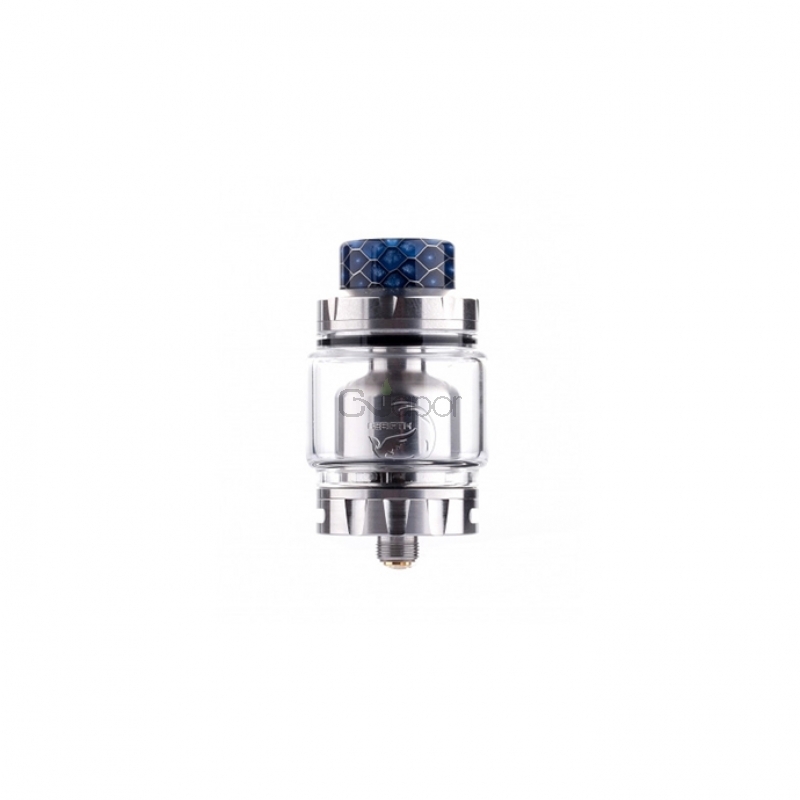 Three Months warranty period for Hellvape Rebirth RTA.